Dark red with a jammy nose. Flavors of jammy black berry, plum and pepper spice. Spicy finish. 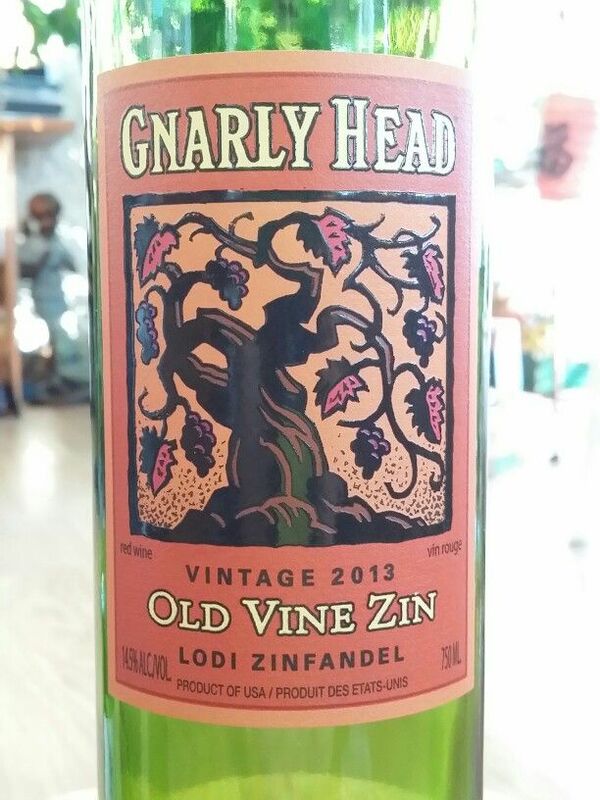 Very good under $20 Zinfandel. 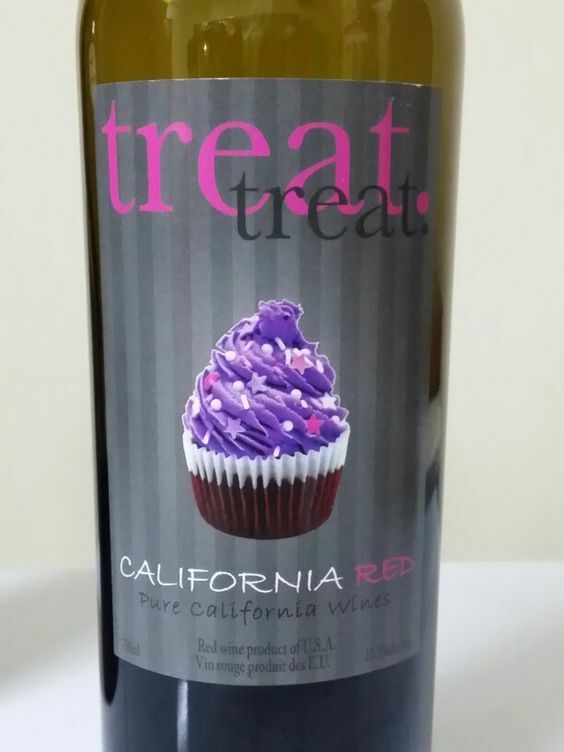 A blend of Zinfandel, Merlot and Cabernet Sauvignon. Jammy raspberry and plum nose and blackberry and raspberry flavors. Sweet finish. Good for grilled meats and chicken dishes. The smell and mouth of blackberry, spice and pepper with a dry finish of cocoa. 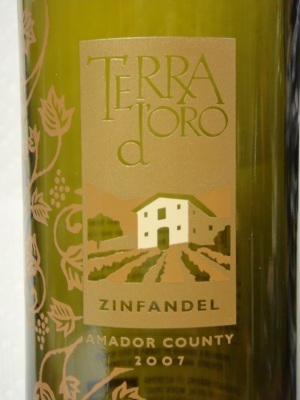 Red Wine: Sonoma Zinfandel, 2008, California. Very dark opaque wine with a nose of Black cherry and blueberries. Flavors of berry and lots of pepper. Long finish with zesty tannins. From the Sonoma Valley winery established in 1895. Number 10 wine of 2008. 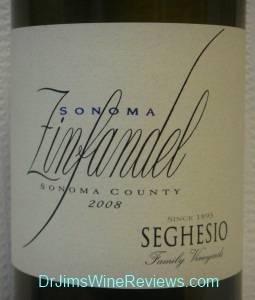 A very good Zin.